Who would not like this floor. 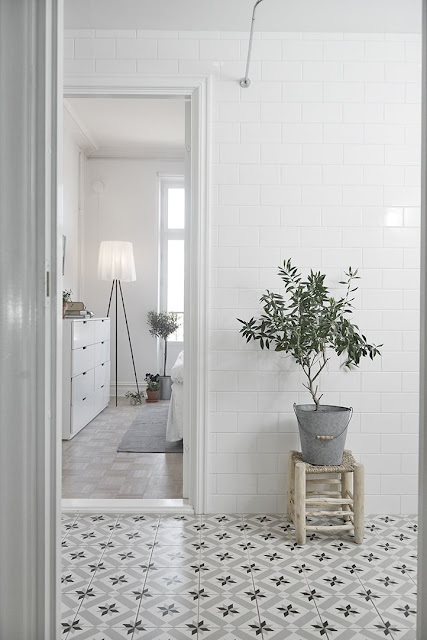 I am totally obsessed with the trend of Moroccan ceramic tile flooring. If I had a hallway I think I would get this floor ! we are celebrating him with presents and some good food. We are getting use to being back to our daily routines.